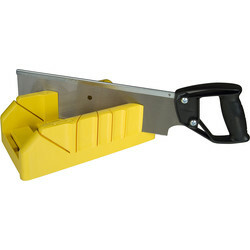 Shop our wide selection of woodworking tools at Toolstation, including glue guns, chisels and planers. 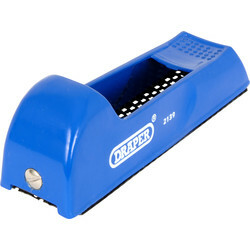 The top brands in our range include Stanley, Marples and Draper. 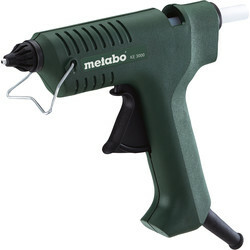 Glue anything in place with the Metabo 3000 glue gun. 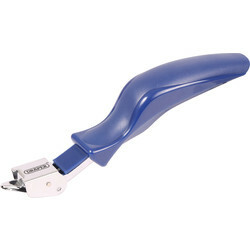 Use this glue gun for hot-gluing a variety of materials from wood to metal. 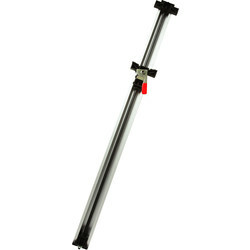 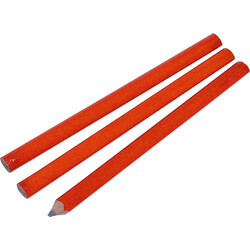 It’s suitable for sealing, joining and repairing with hot melt adhesive. 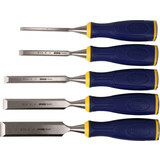 Marples chisels such as the soft-grip chisel set are ideal for joinery and light commercial work. The 5-piece chisel set contains 6, 10, 13, 19 & 25mm chisels. 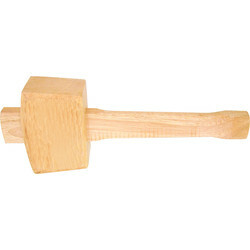 We have expert quality wood chisels with hardened steel, bevel edged blades, cushion grips and 2-piece handles with steel striking caps. 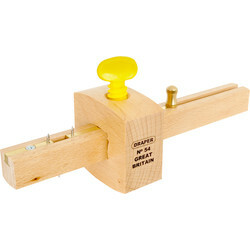 Some essential woodworking tools are planers and honing guides. 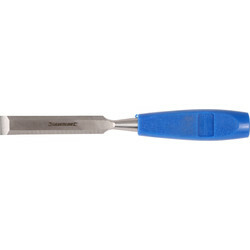 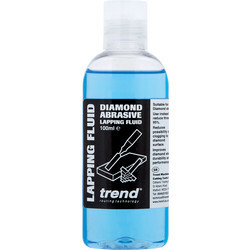 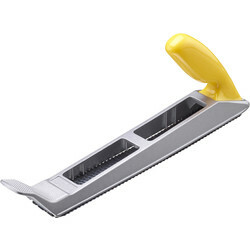 We recommend the Draper honing guide to restore a good cutting edge to bevelled edge chisels. 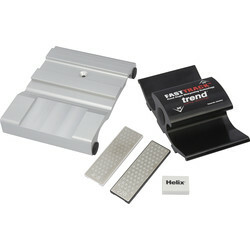 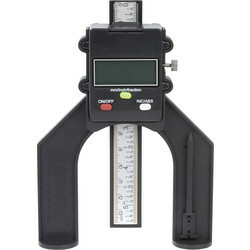 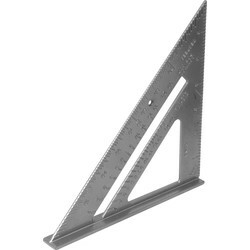 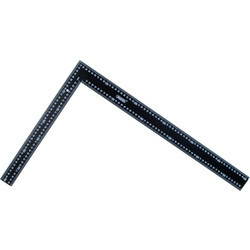 Allow accurate cuts of 45°, 90° or 45° with a mitre box. 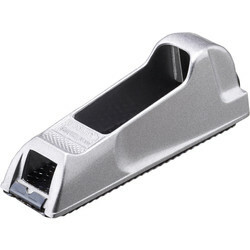 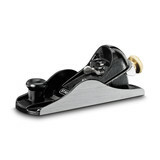 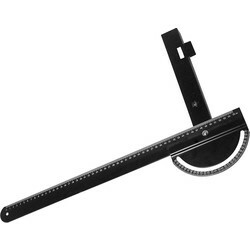 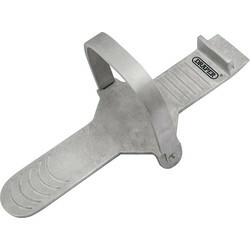 For fitting wood to size, the Stanley block plane is ideal for edges and confined spaces. The trusty woodworking pencil is a carpentry tool often found with carpenters and in workshops. 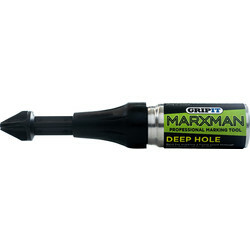 We have a range of marker pens and pencils in our selection of woodworking pencils, including Milwaukee markers. 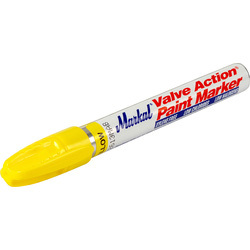 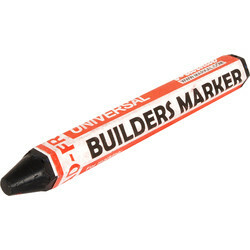 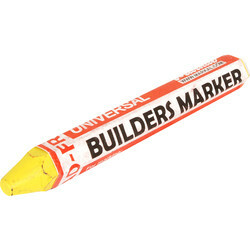 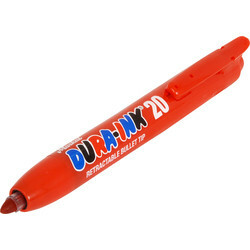 Use the Milwaukee Inkzall Fine Point marker for writing on dusty, wet and oily surfaces, or alternatively, use a classic builder’s marker from Markal which is more economical and longer lasting than wax crayons.